I couldn't quite settle on a single entry to close out this month-long trip around Dogwood City, so today is another two-fer. 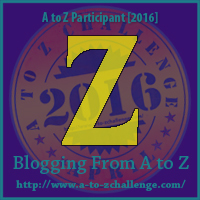 First off, some of the other gaming blogs that I've been following during the A to Z challenge made the strong choice of going with "Vampire" for the letter V.
I feel a little left out. So, today's first Dogwood City denizen is Zora, a really old (like burned at the stake in 1744 old) vampire who encountered the Prize Comics version of Frankenstein. Zora is in love with a 200-year-old undead soldier named Rollo and is quite adept at...er, convincing other monsters (like Frank himself) to do her bidding. She also helps to fill that vampire-shaped hole I saw in the increasingly fantastical Dogwood City setting. 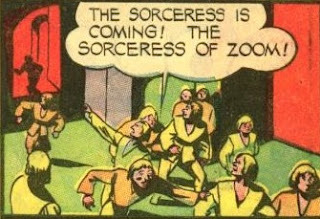 Finally, let's have a look at the magical city of Zoom! 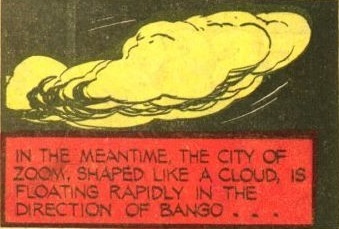 Zoom is a fantasy city that roams Earth's skies in a cloud. 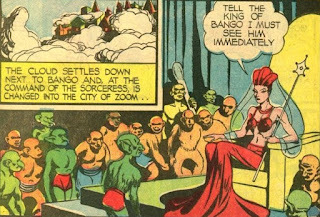 Tales of the city and its malevolent and powerful ruler, the Sorceress of Zoom, come from Weird Comics, which quite often live up to the title. 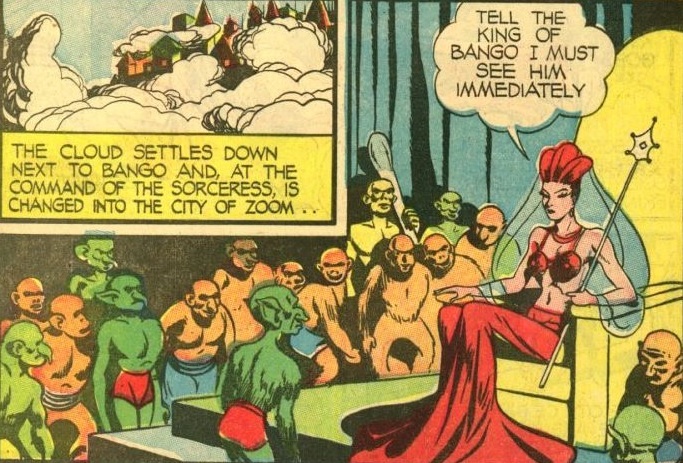 You really never know what you're going to get in a Zoom story, making it perfect for RPGs, in my eyes! I hope Dogwood City is ready for a different sort of invasion! Zora is immune to non-magical weapons, can shapeshift into a bat, and requires a saving throw vs. being charmed if a character looks directly into her gaze. She avoids garlic and holy symbols, and can be killed with sunlight or a wooden stake through the heart. A big thanks to all of you who traveled through Dogwood City with me this month! Your visits and thoughts are very much appreciated!! "One of us. One of us." A fantastic finish sir, it's been a pleasure to read your posts this month. Thank you and likewise, Mr. Isaac. Stop by any time!